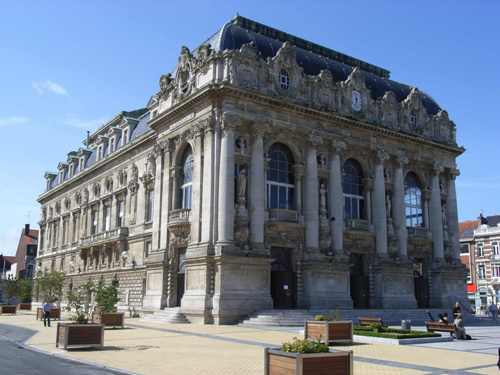 Get the interesting information about the town located in France in Facts about Calais. Calais has major ferry port in Pas-de-Calais. Based on the report in 2010, the town was occupied by 126,395 people. If you are in Calais, you can check the view of English Channel and Strait of Dover. There is no need to wonder that Calais is considered as the closest town to England. During the clear day in Calais, you can view the White Cliffs of Dover. 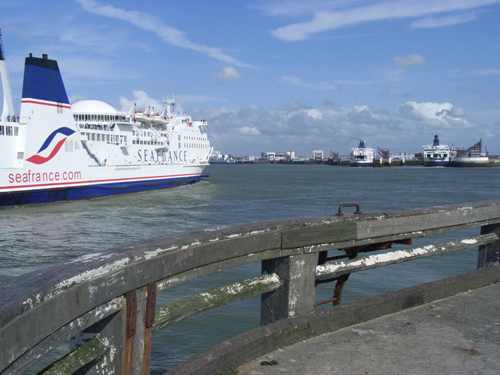 As I have stated before, Calais is considered as an important ferry port. You can find out a lot of ferries. They are in and out of this port from France and England. Let’s find out the importance of Calais during the middle ages. It was considered as a trading and transport center due to the major port in the town. The trade between England and France occurred here. Get facts about Cairns here. In 1347, Edward III of England annexed Calais. Then the town was developed because of the wool production. In 1558, the town was controlled by France from England. In the past, Calais was nicknamed as the brightest jewel in the English Crown. The nickname was given to the town because it gave the people the gateway for the wood, lace, lead and tin trades. During the World War II, Siege of Calais took place. The invading Germany forces considered the town as a strategic site to launch the missiles to England. Calais has an artificial island. You can find harbors and canals around the island. 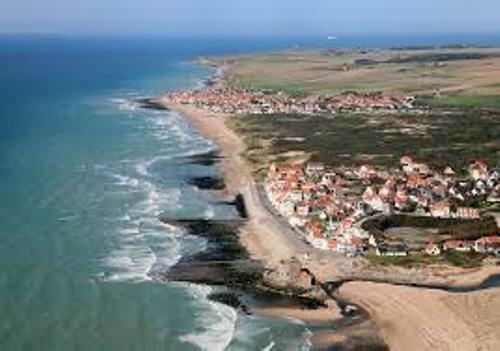 Calais-Nord or Calais proper is located inside the island. 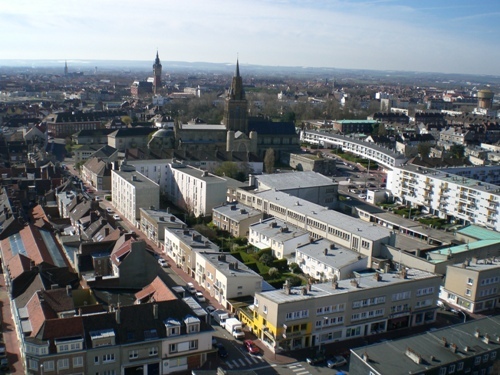 It is considered as the old area of Calais. Place d’Armes is the center area where you can find a watch tower called Tour du Guet. In 13th century, this structure was constructed. It was functioned as a lighthouse. The church of Notre-Dame is a unique landmark in Calais. It has the English perpendicular style that you will never find in France. Until this present day, the lace industry in Calais still grows up. There are around 3,000 people who work in the industries. The town exports potatoes, wool, hay, straws, metal ware, lace, glass ware, wines paper, chemical and fruit. Do you have any opinion on facts about Calais?